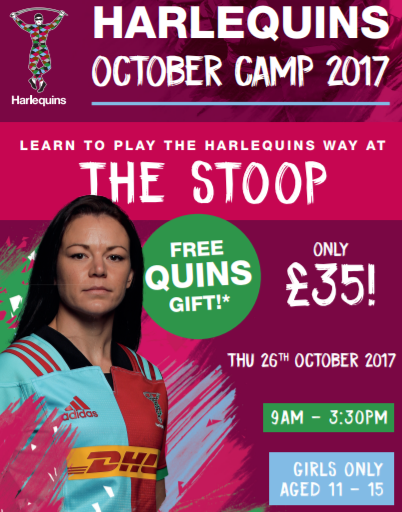 Just announced is a special girls' rugby camp at Harlequins HQ, The Stoop, on Thursday 26th October 2017. 9am - 3.30pm, just £35 with a free gift as well. A fab way to get the best-possible training. 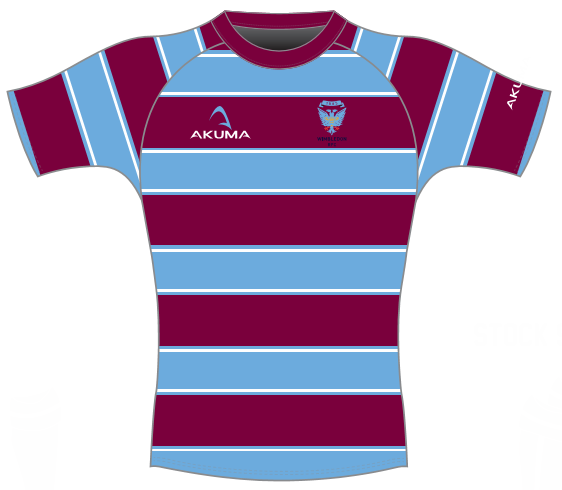 Talk to girls coach Luciana - girls@wmrfc.co.uk - or book online at the Harlequins site.